Wherever you go online, no matter which website you will end up reading, you will surely stumble upon an article about the importance of growing your email list. About increasing the count of your subscribers. About the importance of having a list of leads, which you can potentially convert in customers. So, obviously, this is something huge. Since everybody is writing about this. I do agree with what others are saying. Increasing the count of your email subscribers is really important. However, it ain’t easy. Actually, it’s super hard. After learning how to bring traffic to your website, growing your audience via email is the second complicated thing you need to figure out how to do somehow. As I mentioned, the articles and the tools that will supposedly have to help you achieve this are more than you can read and test. The net is flooded with different “must follow guides” and “ultimate plugins” for growing your email list. But the question remains, what’s the right solution for growing your email subscribers? Amongst the hundreds of thousands of solutions, one WordPress plugin stands out from the noise and shines – at least to some point. 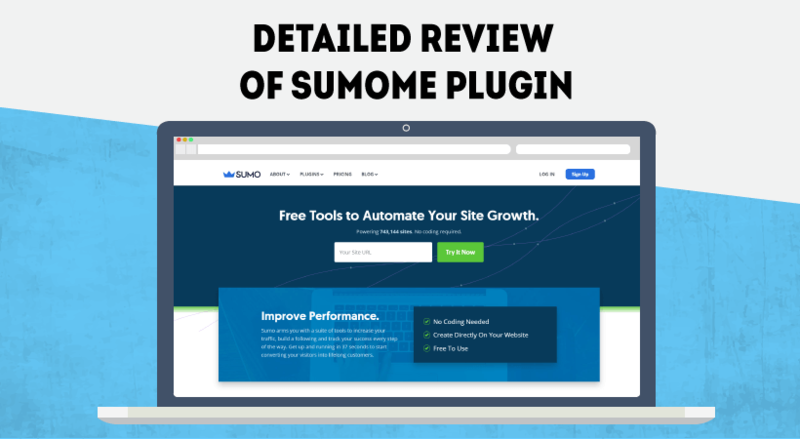 This plugin is called SumoMe: Free Tools to Automate Your Site Growth. In this post, I will walk you through the steps of setting up this plugin and I will show you want adjustments you need to do in order to maximize your conversion rate. I will explain what are the good reasons to use the plugin and what are the bad ones. SumoMe is a free plugin which will give you access to different tools all of which will help you increase your email subscribers. It’s one of the best free plugins on the market for increasing your email list. 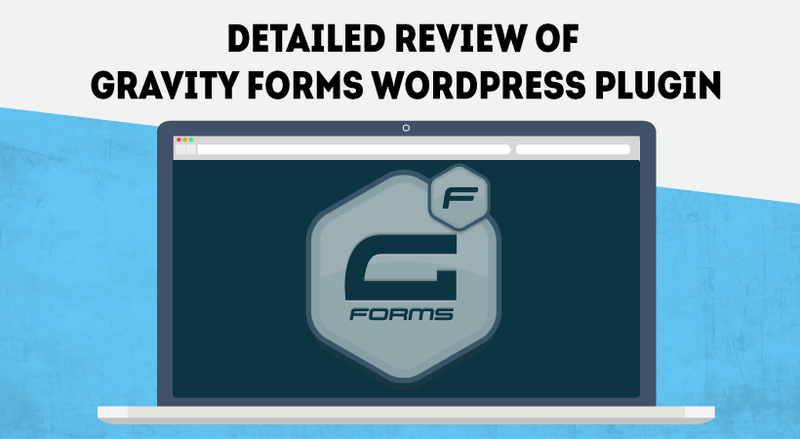 The plugin is currently installed on more than 100,000 WordPress sites. 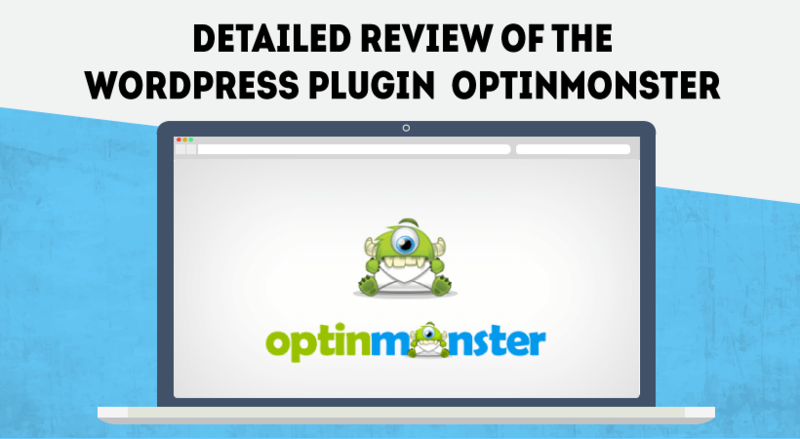 Making it one of the top 3 free plugins for gathering emails and increasing the overall traffic of your website. One of the main reason the plugin is so widely popular is the variety of options included. Normally, a list building plugin, especially a free one, will have only one or two features included and everything else will be paid. SumoMe give you access to a couple of the most powerful solutions for increasing subscribers. There is also a paid version but I will talk about this a bit later. Basically, everyone who is trying to make a living online needs solution like the one I’m reviewing today. When someone visits your site there is a huge chance he will never visit it again. However, when you obtain the email address of that person, you can later send him an email and bring him back to your site. This is especially important when you’re selling something and if this thing is too expensive. People won’t obviously buy it the first time they read your blog, they need time, they need convincing. That’s exactly what you can do with email marketing. The more emails you have, the more income you’ll get. I’m sure you’ve read similar to this statement somewhere else online. Still, a lot of guys don’t quite understand that. 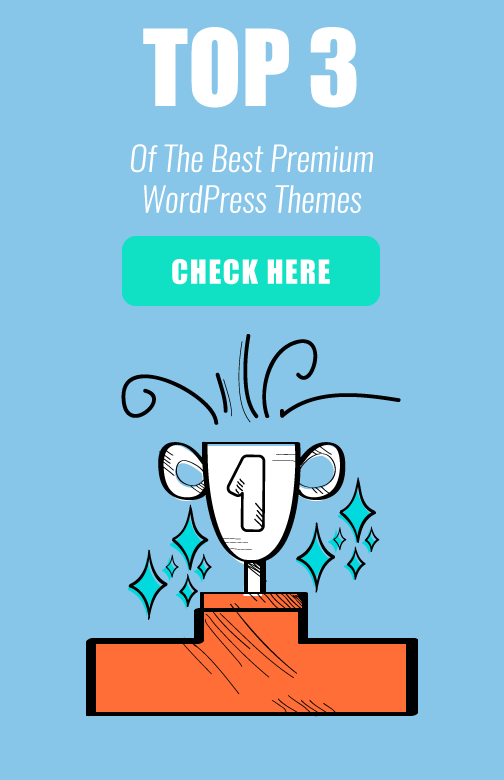 SumoMe has been around for quite some time and it has always been available for installation from the WordPress.org repository. The first thing you need to do is to create an account. The account is basically to access your SumoMe dashboard. If you already have such, you can simply login. It’s a quick setup wizard that will help you make your first pop-up box. Just for now, I will skip it by clicking somewhere on the screen. Actually, I will go back just to show you how to access this dashboard again. My tools: This button will lead you to the SumoMe dashboard. Notifications: This section here will show you if you have notifications. Go Pro! : From here you can upgrade to the paid version. Help: The help button is like little support center where you can find help. Add a Call to Action: You can point users to a specific URL with a button. Get Social Shares: You can increase your social shares by adding social sharing buttons. Collect Info With Custom Code: You can collect emails with custom HTML I coded. Once you decide which one to use you click to proceed. Unfortunately, the plugin failed here. The screen won’t allow me to proceed to create my form. I consistently get a time-out errors. Tried on a different browser. I’ve disabled plugins. Tried on a different website. Nothing works. So, remember the initial pop-up we saw when we installed SumoMe? We’ll get back to this option now. The wizard here will walk you through the process of setting up cool looking pop-up form with an option for the visitor to leave his email. As you will see, the first screen will allow you to change the call to action message. Upload new picture or select one from the ones available. Once you’re done simply click the Next button on the top right. Next, you have the option to send a welcome email. Usually, this is something configured through your MailChimp account but SumoMe allows you to do that at this setup wizard. You can, of course, disable this functionality. Select the subject of your email address. The email showing and also what will be the text inside. The next option is to decide when your form will appear. After what time. I’ve setup mine to be visible on the first day the person access the site and to appear after spending 70 seconds. Keep in mind that the pop-up will appear also when visitors decide to leave your website. You will also see a little box showing the SumoMe icon. Unfortunately, this, and also the little blue icon on the right are always visible if you’re on the free version. You will need to upgrade to remove these two things. Ok, let see how we can increase the social shares using SumoMe. The ones you don’t want simply drag and drop to the left. I’ll leave only Facebook and Twitter. You have the option to sort your buttons: Smart and Manual mode. The smart one should supposedly shuffle the buttons according to the person visiting your website. Services shown: How many services you like to be visible. In my case. I want to have only two. You can change the label that will appear right next to your buttons if you prefer. Size: Select the desired size of the buttons from here. Most of the things here are pretty self-explanatory and basically, everything is already predefined for optional performance: You have share counts; What to be the mobile width; Whether you should show counts or not, etc. Make sure to save your changes every time you make a change. Aww. It doesn’t look so nice. But I just wanted to show you where the buttons will appear and the flexibility of the plugin. As you can see, you have the option to put social media buttons basically everywhere. Also, this is done with a push of a button, not by having to add a shortcode to all of your pages. 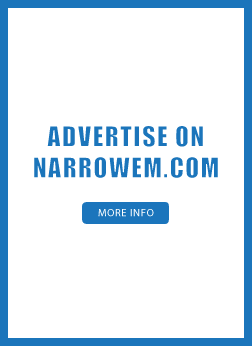 The idea here is to add social media buttons on a specific area of your site. If for some reason you don’t like any of the layouts previously mentioned. Keep in mind that if you place the code into the wrong line this might break your site. Be careful here and make sure you know what you’re doing. The code above will be the one that needs to be added to the <body> of your WordPress. Basically, the sharing options are such that are used on a mobile device: SMS; WhatsApp. 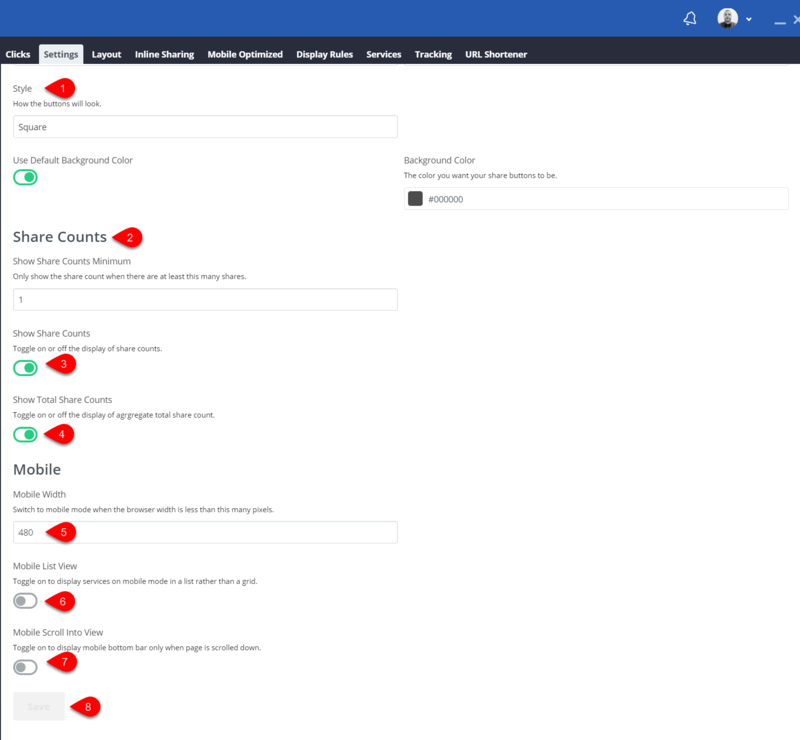 You can add/remove social icons on specific pages. For example, it’s a good idea to remove the buttons on your Privacy Page. It’s best people not to share it. By clicking add a rule you will get this screen. The process is super simple. Choose the rule and add it. The name tells it all. You can check which social media channels performs best and tailor your messages for this channel. When people share stuff using the buttons we just added the link will be shorter. As you know, you have a limited amount of symbols when you use Twitter so this comes in handy. The free version allows you to use only the sumo.ly service but this is more than enough. This is another good option that will help you get more exposure over the social networks. The settings below allow you to stack the buttons vertically and also decide if you want to add buttons to images that have rel attribute. Once you hover with your mouse the buttons we just added will appear. Pretty cool. To be honest, at some point you even get bored with all the available options. The plugin is awesome and all, but there are so many options available. If you want, you can also connect the plugin with your Google Analytics by simply clicking on the button. Monthly and custom analytics are only available on the paid version of the plugin. When you configure this, it will show you where your visitor clicks. After you have more details, you will know where to place your subscription boxes, action buttons and etc. Keep in mind that most of the configurations are available only on the paid version. You can send quick emails from inside the comfort of your dashboard. This is done from Messages Campaigns. Additionally, there is a chat option but it’s only available on the pro version. Sumome pricing? How much it all costs? We talked about a lot of features that are only available on the pro version. Ok, what is the price? I don’t want to scare you but it’s not cheap. Professional 30$ a month (24$ if paid per year): for 750 subscribers; Removes the branding; Visitor targeting. Ecommerce 99$ a month (79$ if paid per year): Shopify integration; Pro email integration. Growth: You need to contact the support for a quote. On this plan, you also get VIP support. It’s definitely better to pay per year. The savings are a lot. Even though the available options are a lot, the prices are quite high. 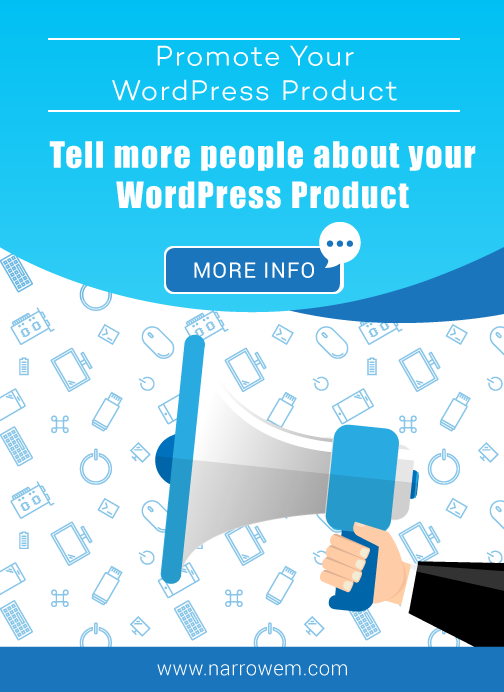 If you’re just starting your online venture I will suggest to try the free version of the plugin and see what will be the results. Eventually, you might consider upgrading. They also have a referral program- click on refer a friend. You might win some cash to lower your payments. Easy sharing by highlighting part of text. You have this blue box stuck to your site on the free version. Their dashboards times out often when you’re inside List builder section. If you’re looking for everything in one plugin you should consider installing SumoMe, that’s for sure. As you saw in my detailed review that the plugin has basically everything you need to grow your email subscribers. It’s a free plugin and it won’t cost you anything to try it out. On the other hand, SumoMe is quite an expensive solution for people just starting or even for business owners who are a couple of years on the market and are looking for more advanced options. In most of the cases, it will be worth to upgrade. Email subscribers and social shares are both things that will increase your traffic, thus your sales.